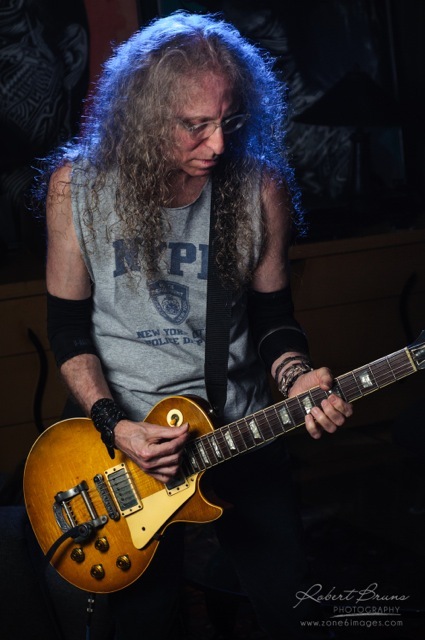 Waddy Wachtel was asked by Vic DaPra to be included in his book about Les Paul Sunburst Guitars manufactured from 1958 to 1960. 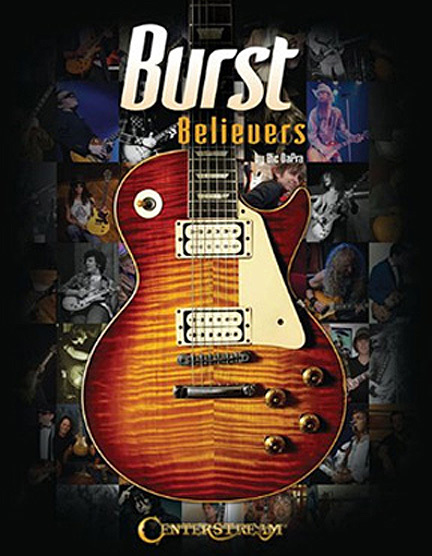 This beautiful book includes photos of many guitarists with their bursts, including Waddy, Joe Bonamassa, Jimmy Page, Billy Gibbons, Kirk Hammett, Rick Nielsen, Slash, Steve Lukather, the Burst Brothers and many more. Each musician also gave Vic a story about their guitars. In 1968, having just moved to Los Angeles, I was in a room filled with guitars, lots of them Les Pauls. They belonged mostly to Stephen Stills. I had asked him if he would ever consider selling one and he said "take your pick." After trying out several Black ones, and then several Gold Tops, I came upon the only Sunburst in that room. It was so beautiful. There was even a Bigsby on it already. I loved that. When I picked it up and my hand went around the neck, it felt like time had stopped for the moment. It was so different than all the other necks, which for me are generally too thick. This one was cut perfectly for my hand. Thin from top to bottom, or back to front, yet still nice and wide across the fingerboard. I knew instantly that this was the best feeling neck I'd ever touched. As if it had been sculpted for me. Then, to top it off, when I plugged it in, it was clear as a bell with a much more brilliant top end than all the others I had just tried. Gorgeous treble!! Lead guitar player's pal..... Treble! The balance of the strings was perfect and the tones were miraculous. The sound of my 1960 Sunburst is incomparable. I had no idea how exclusive a club I was joining when I decided that this guitar I was holding was most definitely "The One." I am so proud to be a member in good standing. For it truly is, without a doubt, the finest electric guitar I have ever played. And so, once again I very gratefully say, "Thank you, Stephen!" 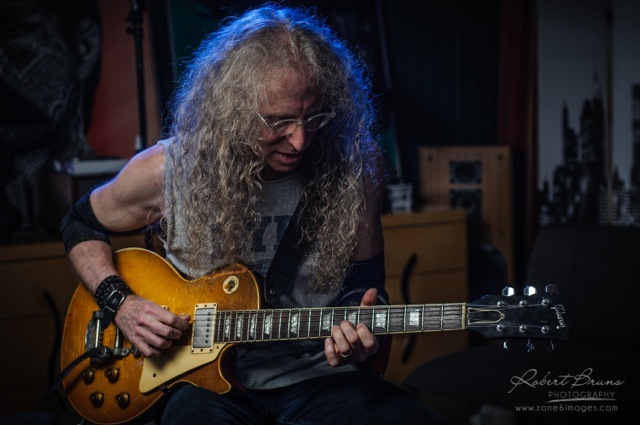 Photos of Waddy Wachtel with his 1960 Les Paul Sunburst guitar with Bigsby by Robert Bruns.